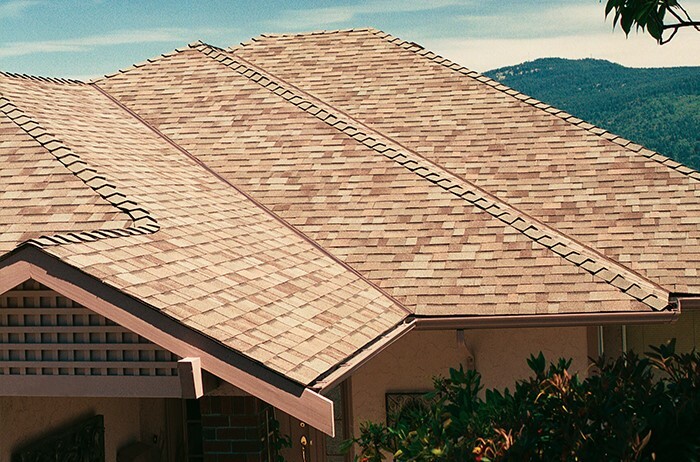 From inspection to replacement, we offer everything you need for a strong, healthy roof. 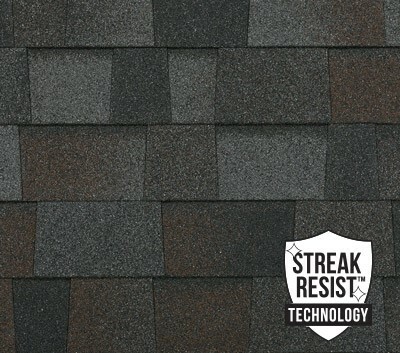 As the first line of defense against environmental damage and inclement weather, your roof is a crucial component in maintaining the structural integrity of your home. 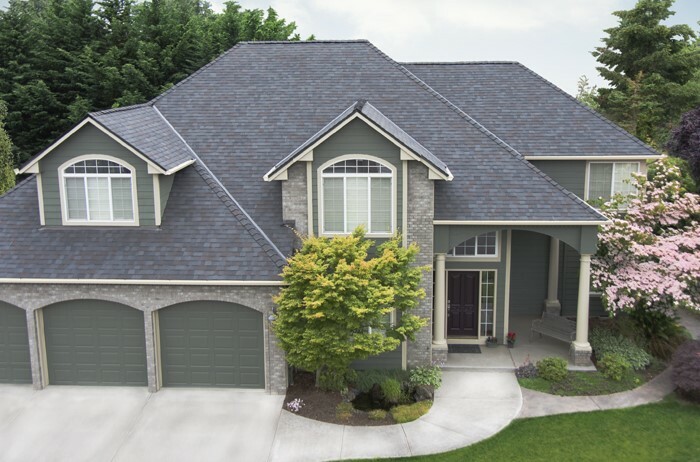 At Mad City Windows, we offer comprehensive roofing services designed to protect your home while also increasing curb appeal and energy efficiency. 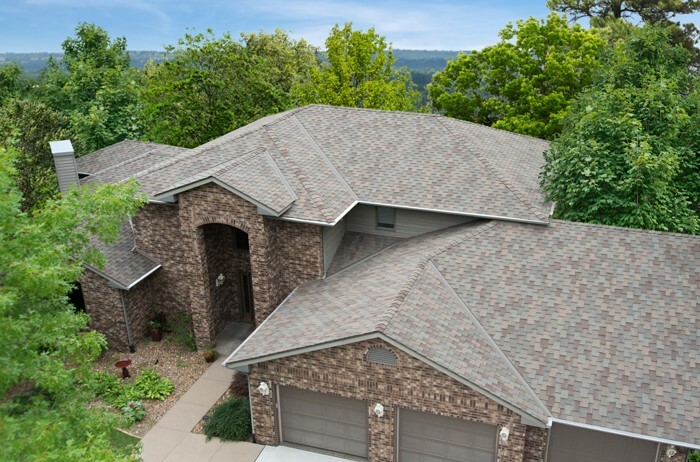 Since 1998, we’ve helped countless Wisconsin homeowners maintain a strong, stylish roof through services. 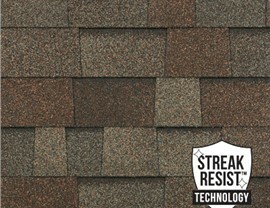 Designer Shingles The Windsor® designer shingle line features a unique open-tab design for the distinctive look of a traditional cedar shake roof. 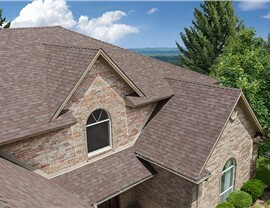 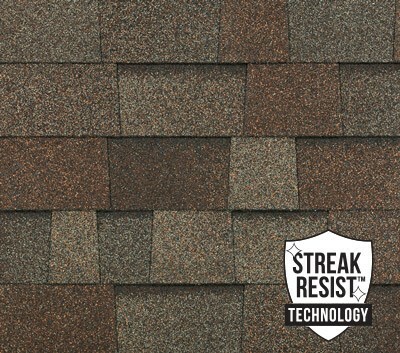 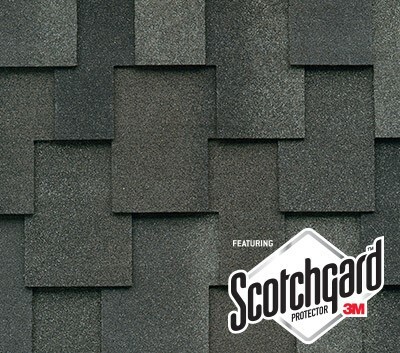 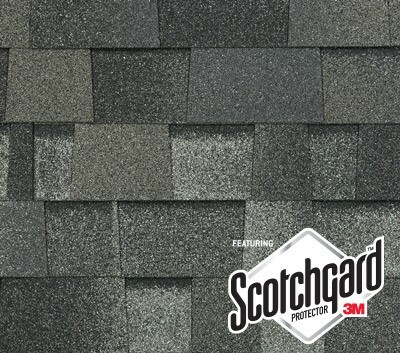 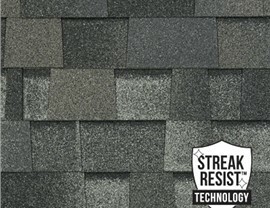 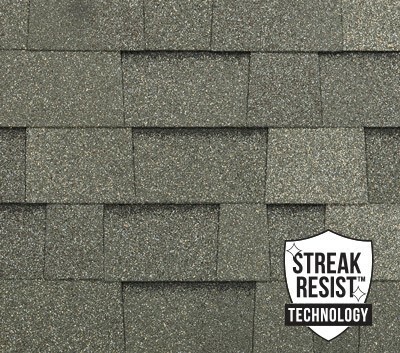 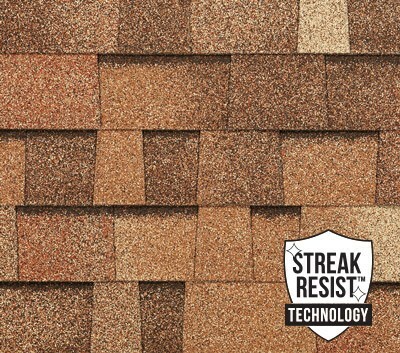 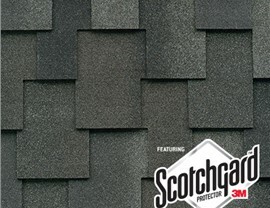 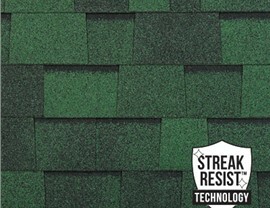 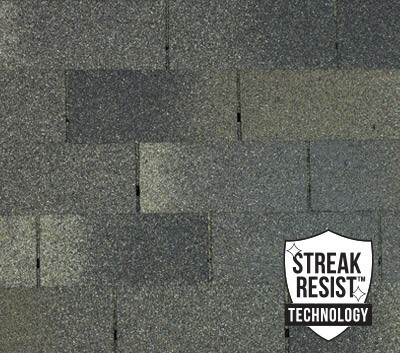 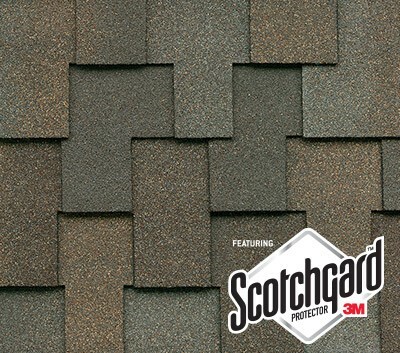 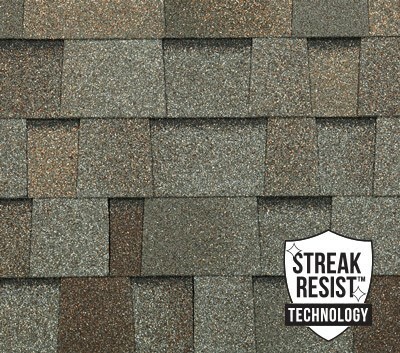 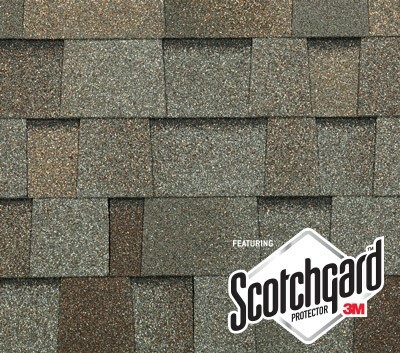 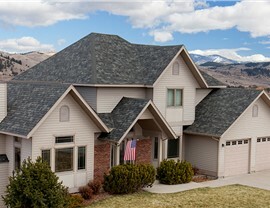 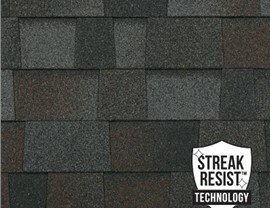 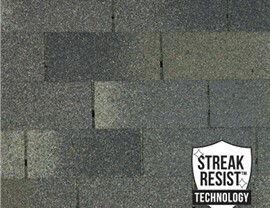 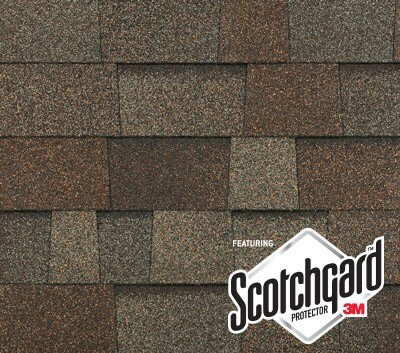 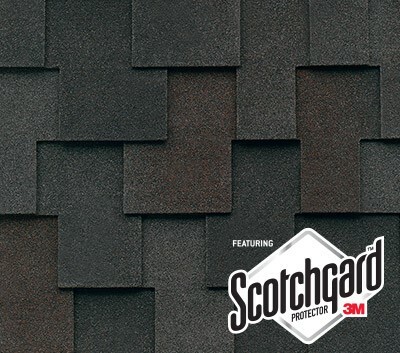 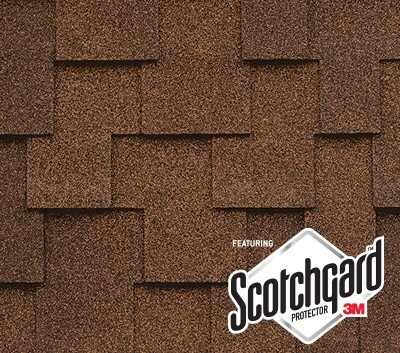 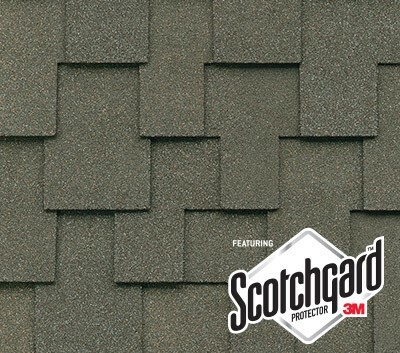 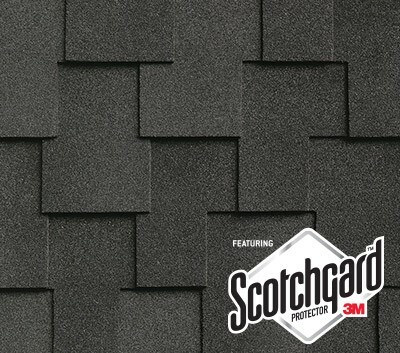 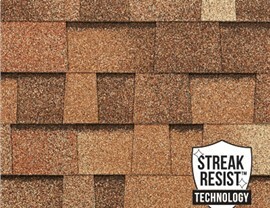 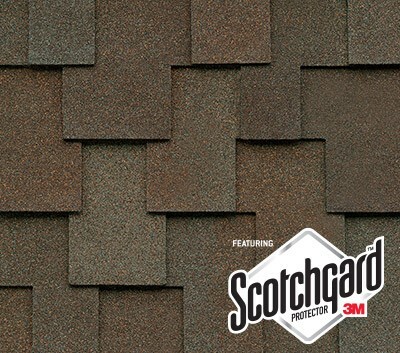 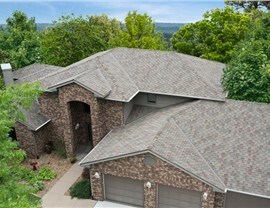 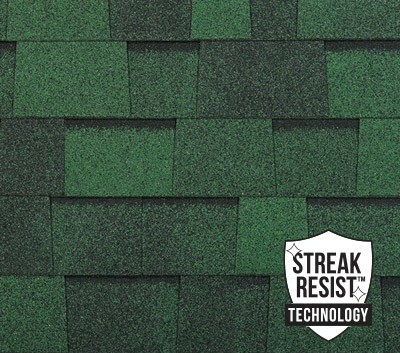 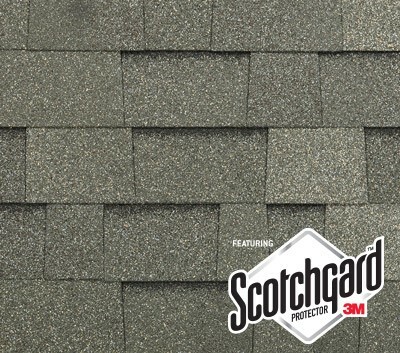 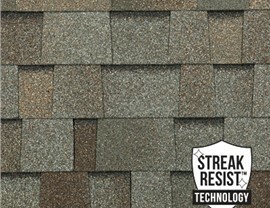 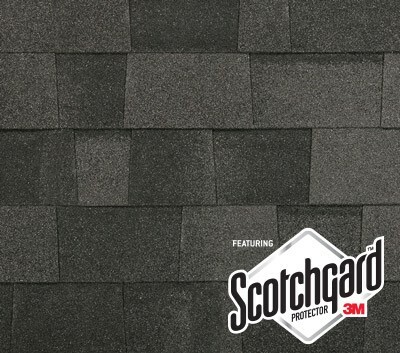 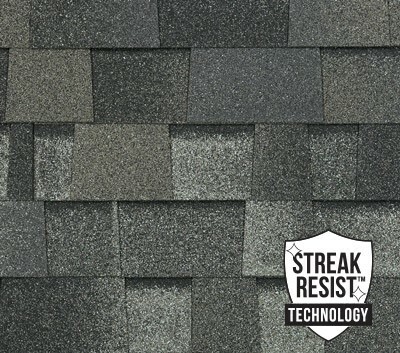 The elegant, heavyweight shingles offer high performance impact resistance and protection from algae staining. 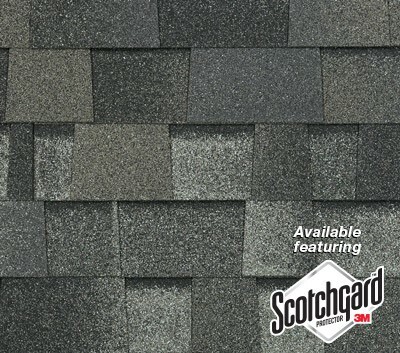 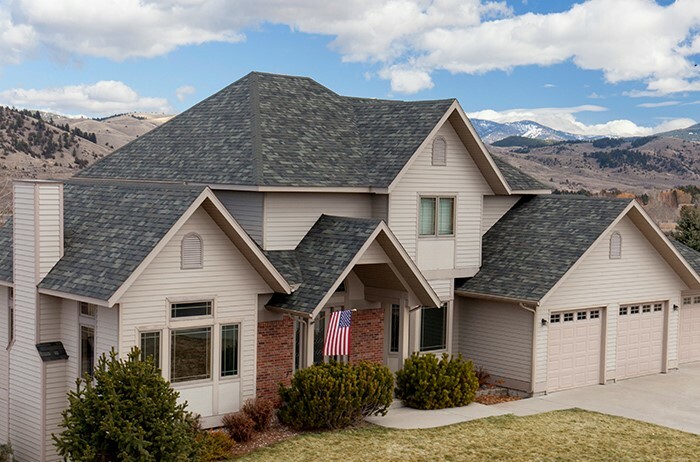 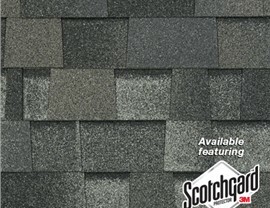 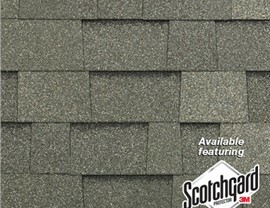 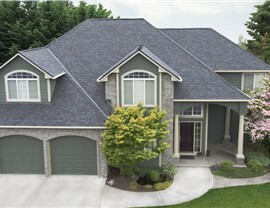 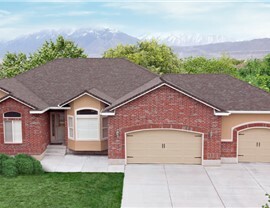 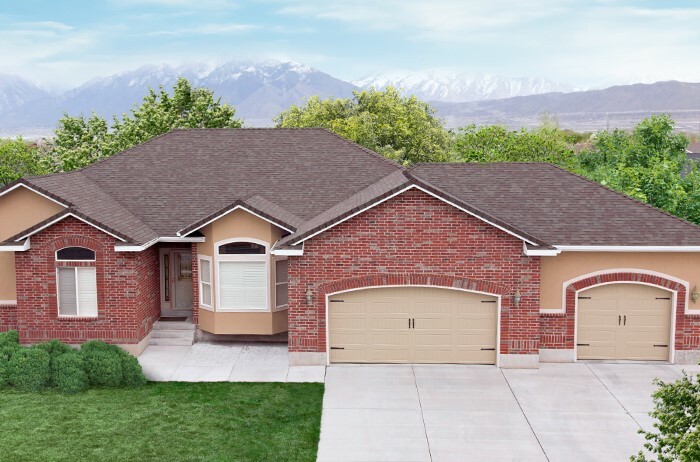 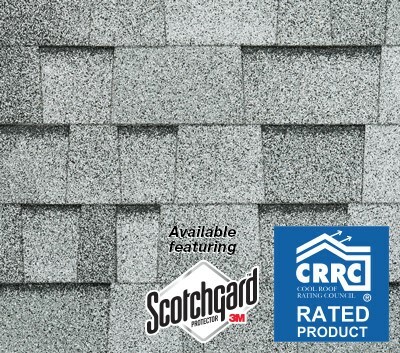 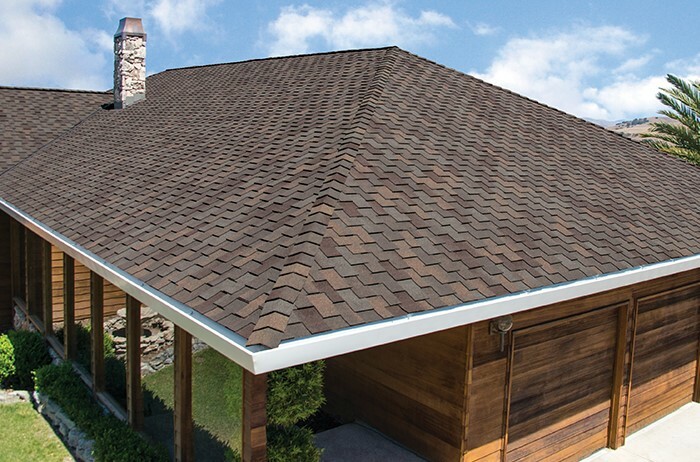 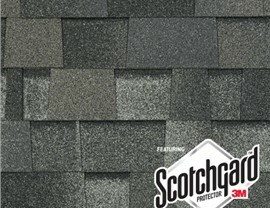 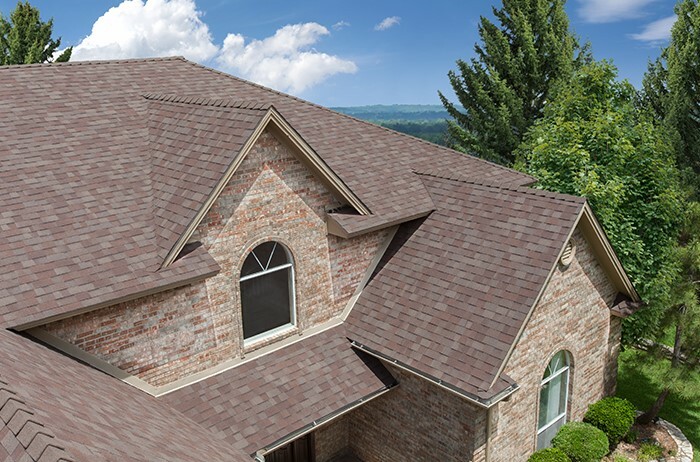 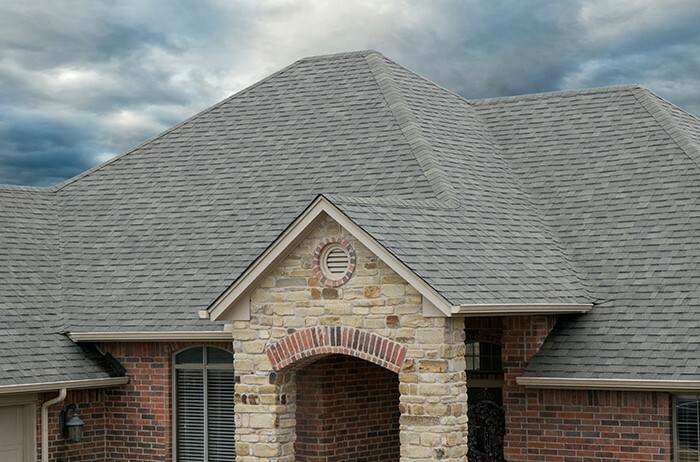 Laminated Architectural Shingles The Legacy®, Vista™, and Highlander® NEX™ architectural shingle lines, and Highlander® AR shingles are designed to give a dimensional appearance to the roof. 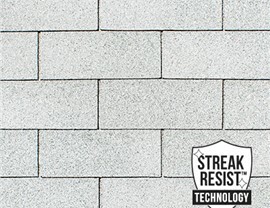 These products offer a range of options providing impact resistance and protection from algae staining. 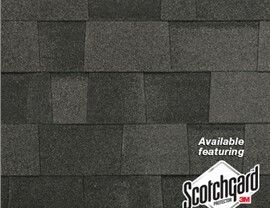 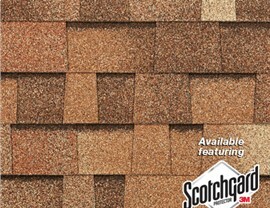 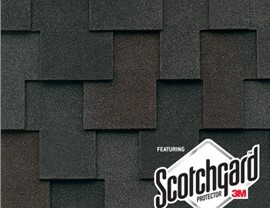 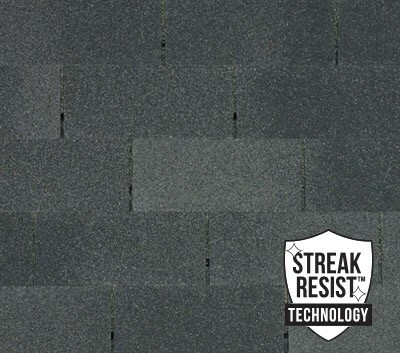 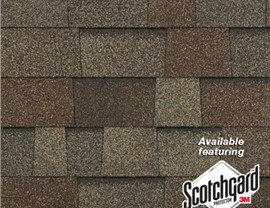 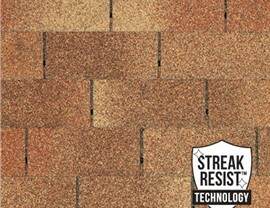 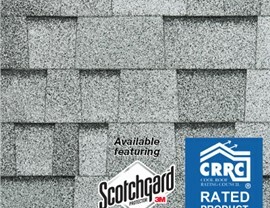 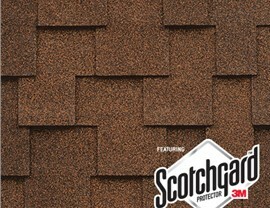 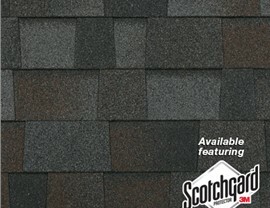 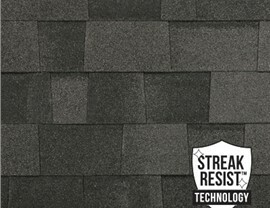 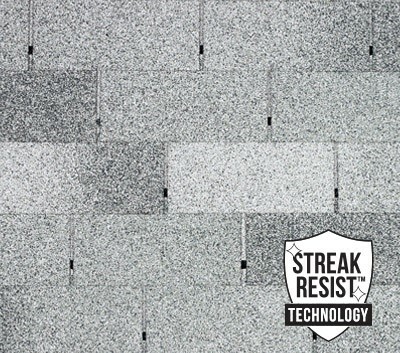 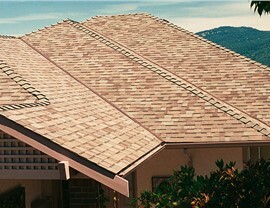 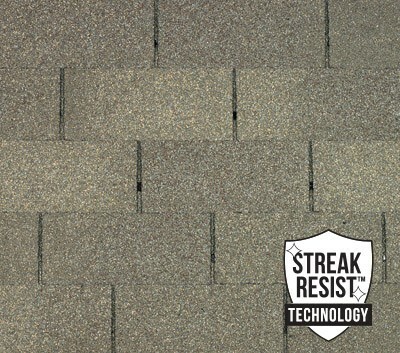 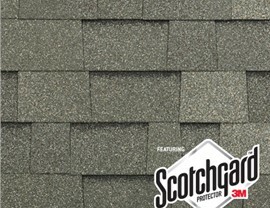 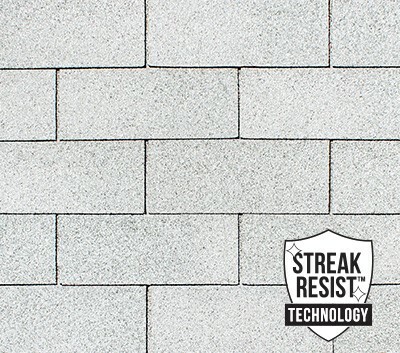 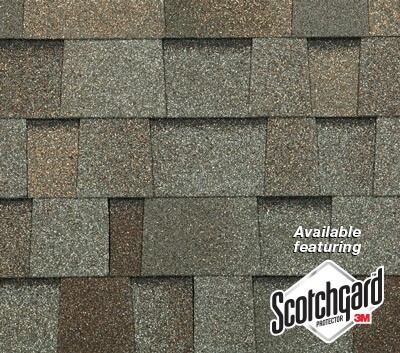 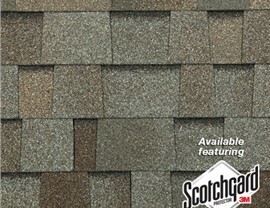 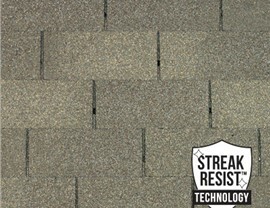 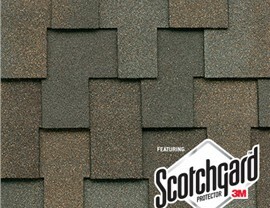 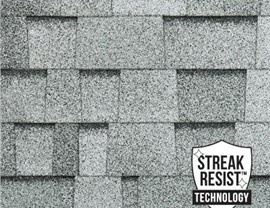 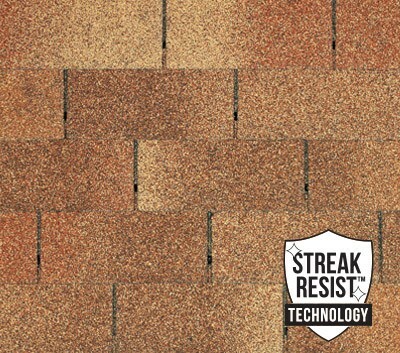 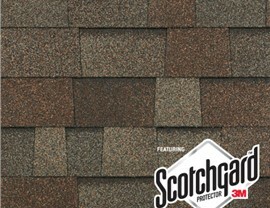 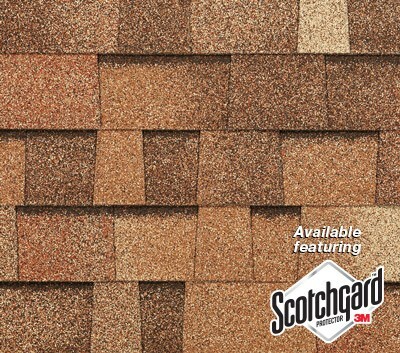 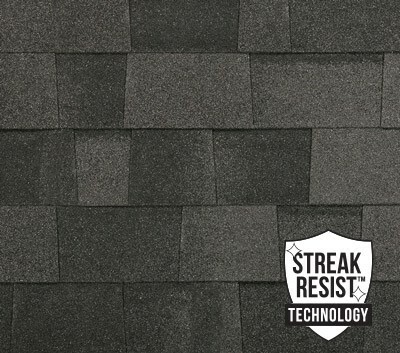 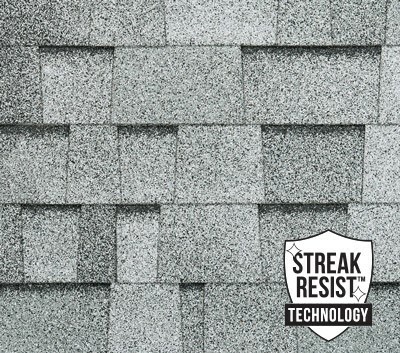 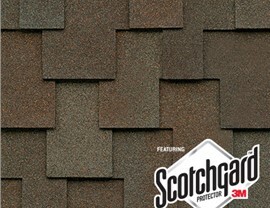 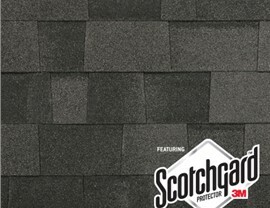 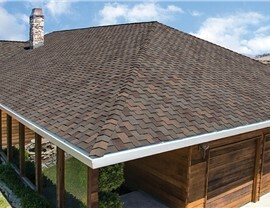 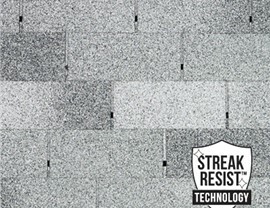 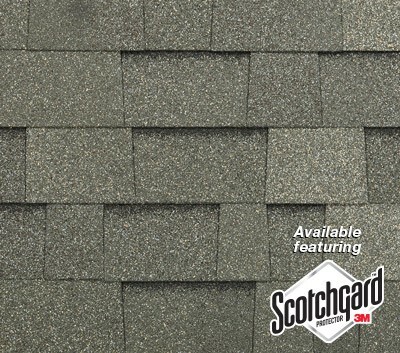 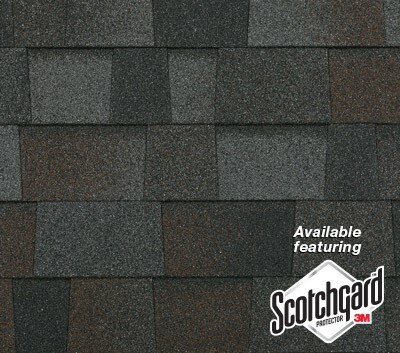 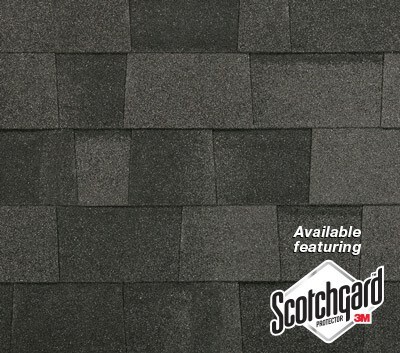 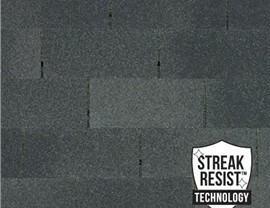 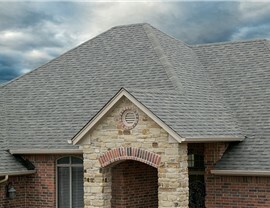 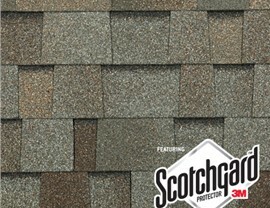 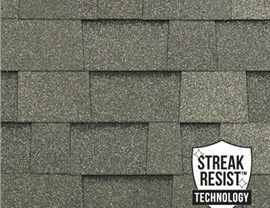 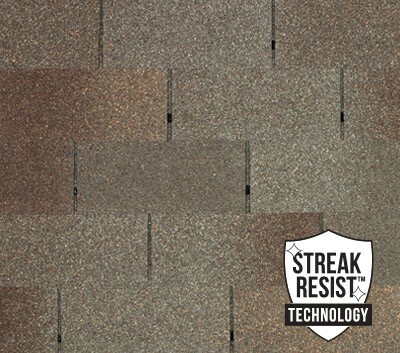 3-Tab Shingles The Dura-Seal™ 3-tab shingle line is designed for a traditional roofing shingle style. 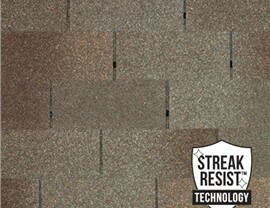 This product line offers impact resistance and options providing protection from algae staining.